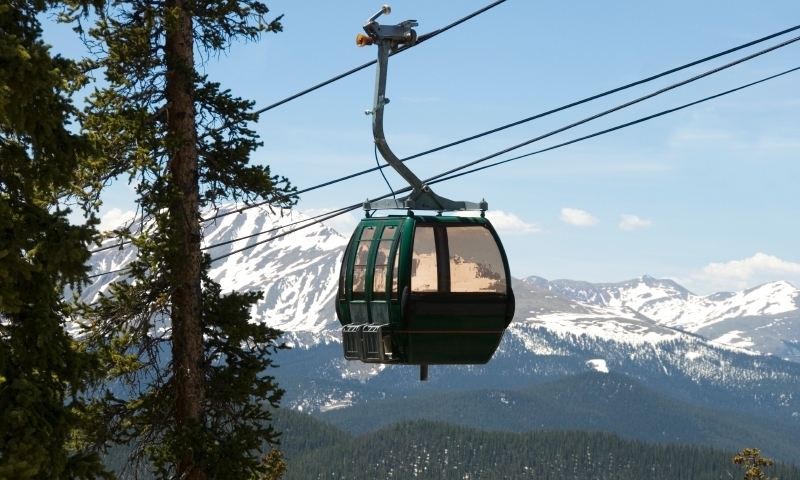 Enjoy scenic chairlift and gondola rides at Breckenridge, Keystone, or Copper Mountain Resorts. The Legend offers some of the highest skier and rider accessible terrain in North America where half of the mountain sits above the timberline. Colorado's newest adventure park. High ropes, wooden bridges, wobbly planks, jumps, swings, ziplines and more. Unlike anything you've done before. Zip line across the Colorado River! Test your thrill factor on the ropes course and climbing wall too. 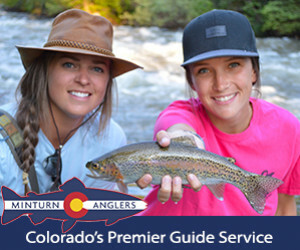 Ski and Summer Resort in Summit County CO. Let us help you plan everything from winter sports, summer adventures, dining , events and lodging. Make Keystone Resort your homebase while in the area. Keystone offers lodging, great skiing, many dining options, and endless summer and winter activities. Come ride the Rockies! Our zip line is open summer and winter and located just 15 miles south of Copper Mountain ski area. Where can I go on a scenic chairlift or gondola ride? Either take a free ride on the BreckConnect Gondola to access the Breckenridge Summer Fun Park, which hosts a number of fun activities including the Gold Runner Coaster, SuperSlide, SuperPutt, Mountain Bike Park, Colorado SuperChair, Rockpile Climbing Wall, Mineshaft Maze, Pony Rides, and SuperBungee Trampoline. Once you are at the Fun Park, you can take the Colorado SuperChair to access hiking and mountain biking trails. Let the Summit Express carry you up to 11,640 feet in Keystone. The vistas from this altitude allow you to see the Continental Divide, Lake Dillon, Ten Mile Peak and much more. The Summit House is located at the top, where visitors can stop for a cup of coffee or a full lunch on the deck. You can enjoy hiking trails and a fantastic network of mountain biking trails from the top as well. Take the scenic American Eagle Lift to access great views, lunch at the Solitude Station, as well as hiking and mountain biking trails. Adult Lift: Free rides with purchase of $12 in the village. Take a scenic gondola ride in Telluride Colorado.